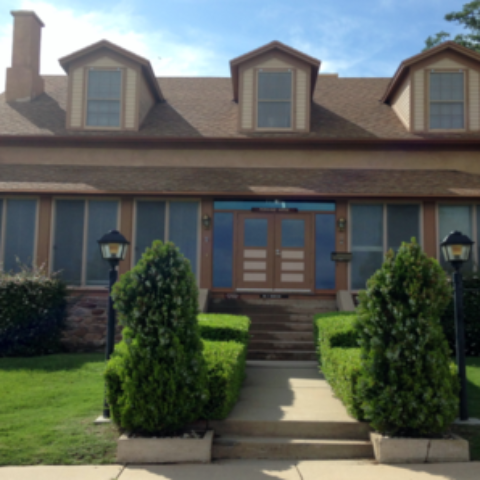 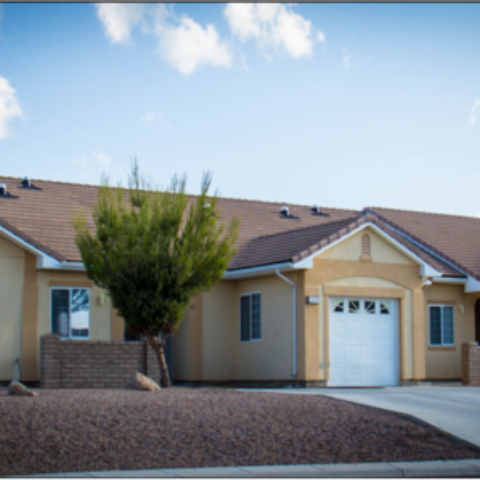 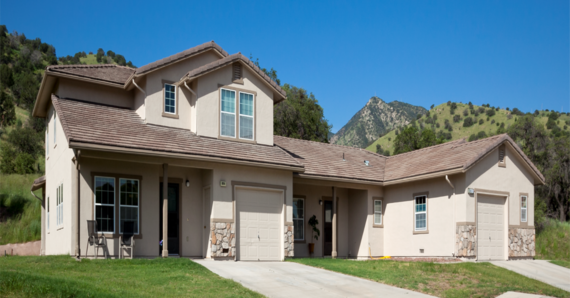 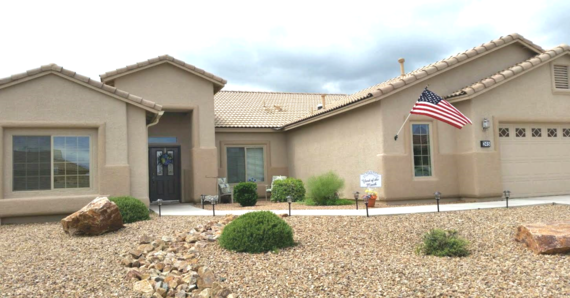 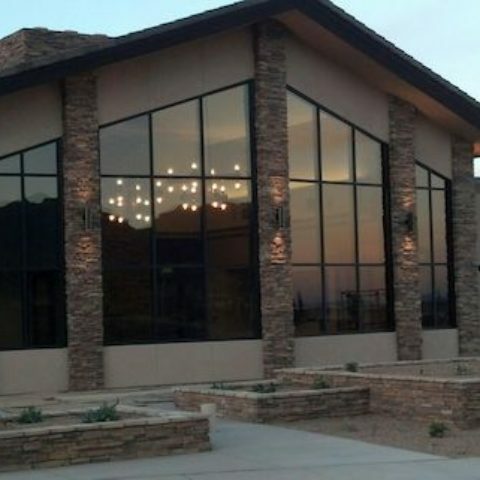 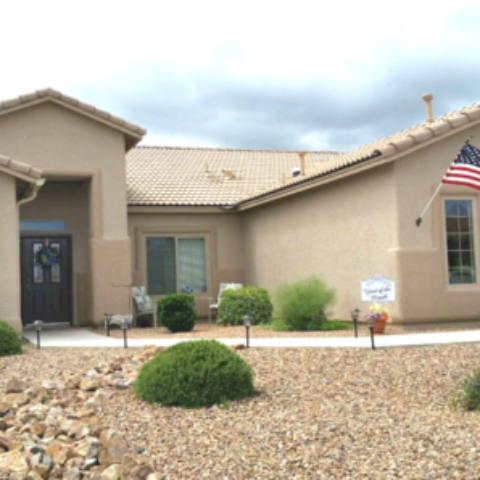 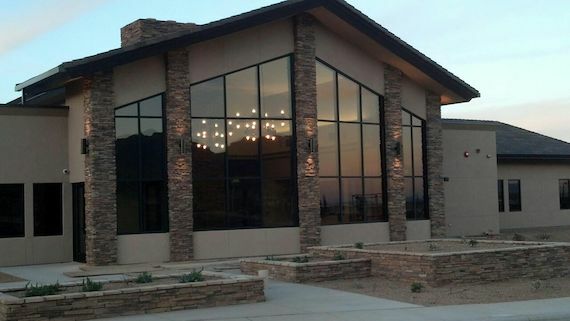 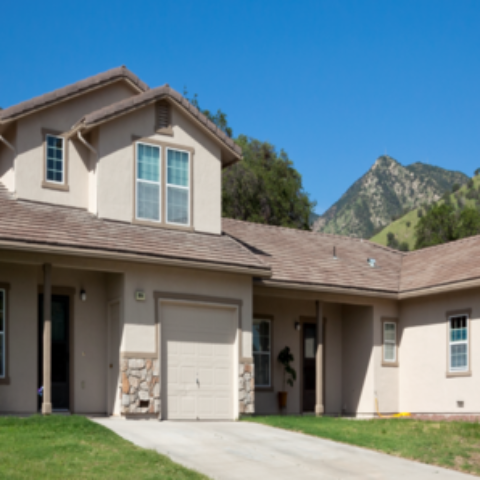 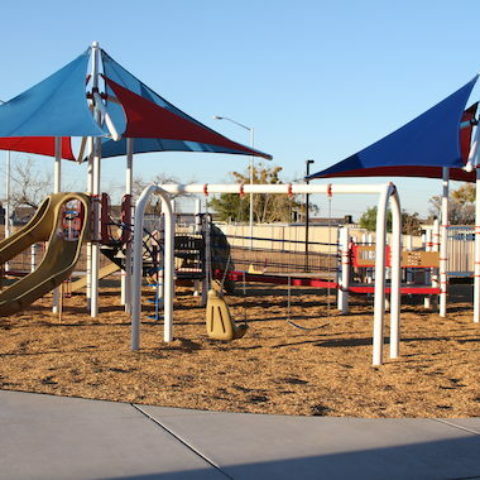 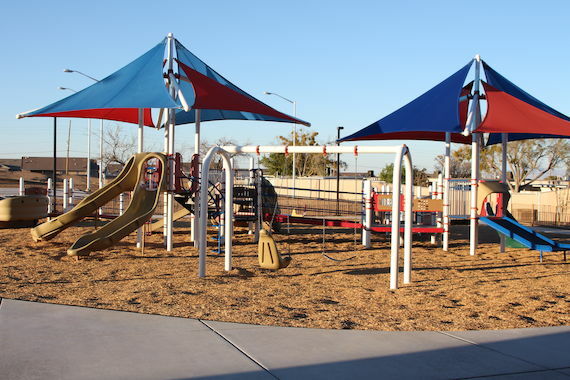 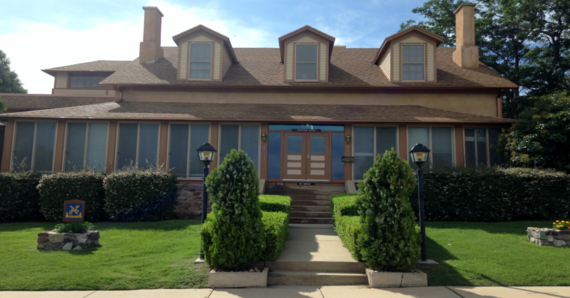 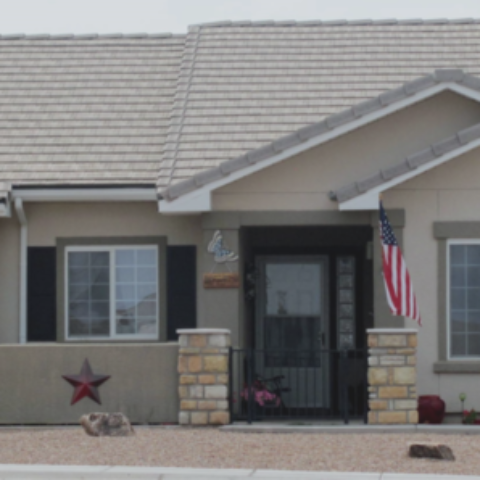 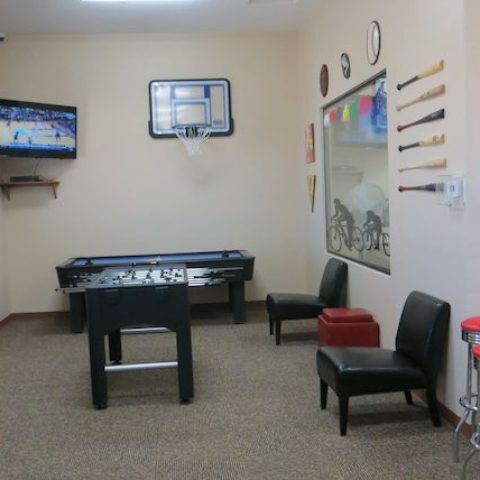 Mountain Vista Communities is committed to developing and managing a best in class community of family housing, while supporting the missions of the Installation, establishing Fort Huachuca as the residence of choice for military families. 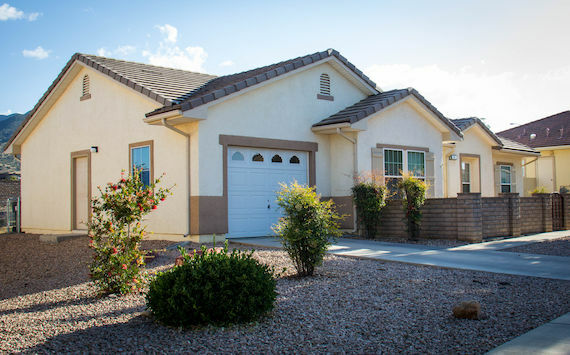 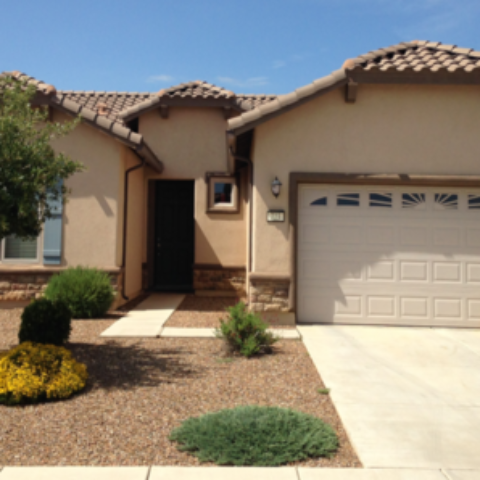 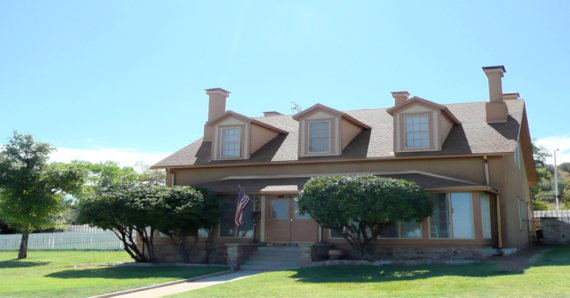 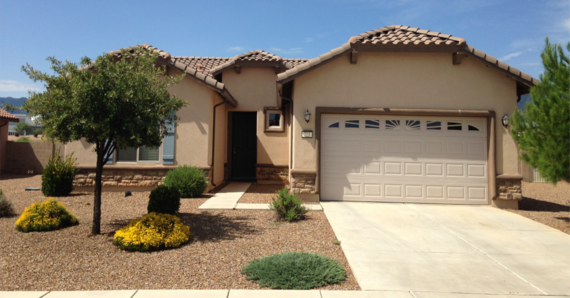 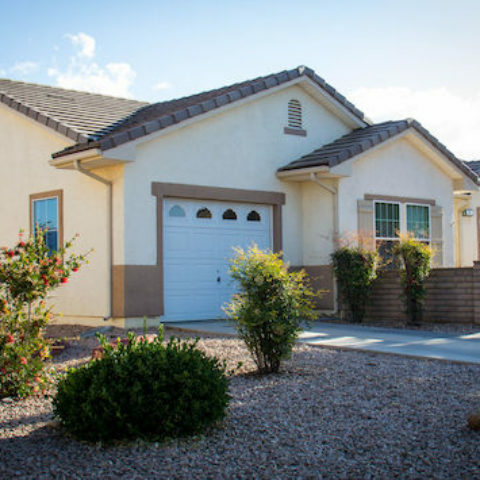 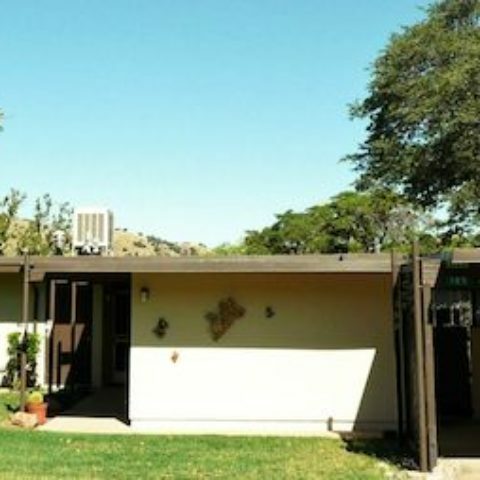 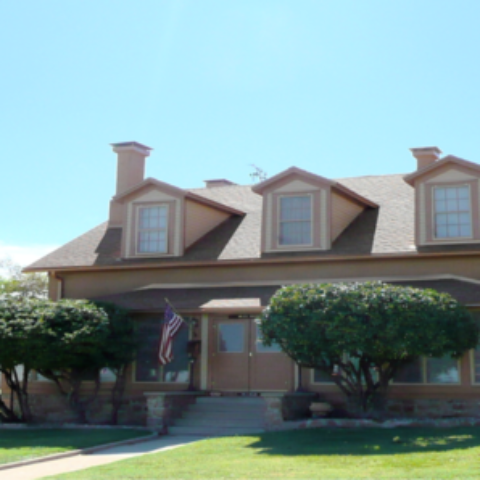 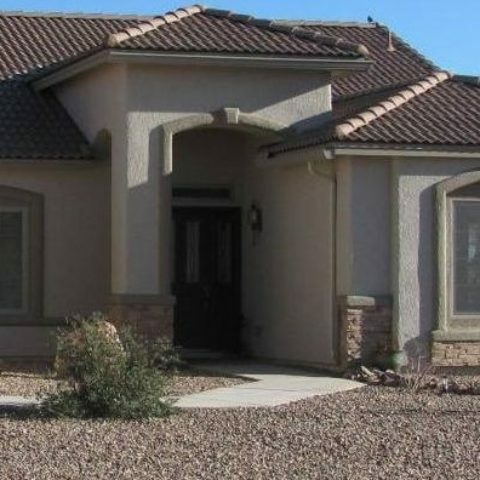 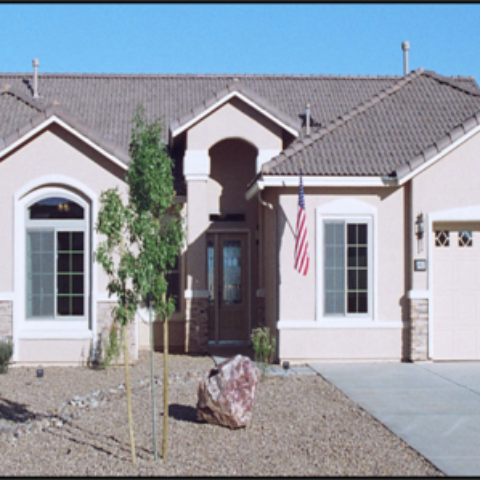 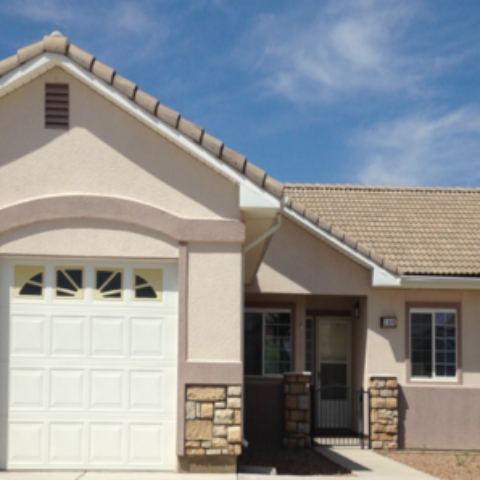 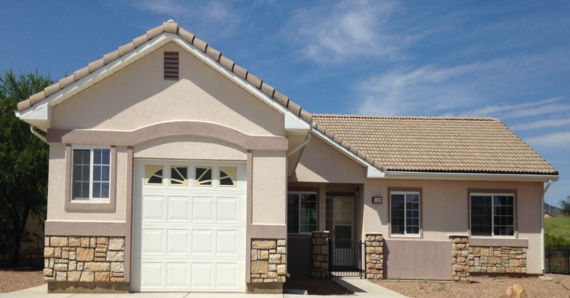 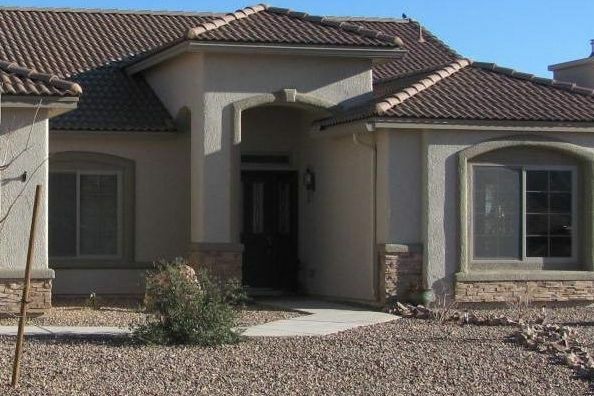 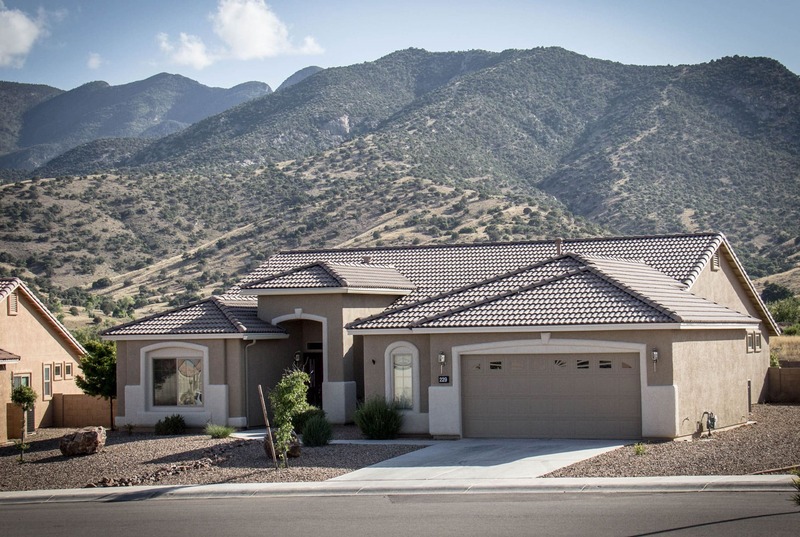 Located in Fort Huachuca, AZ, Mountain Vista Communities offers the best kind of living. 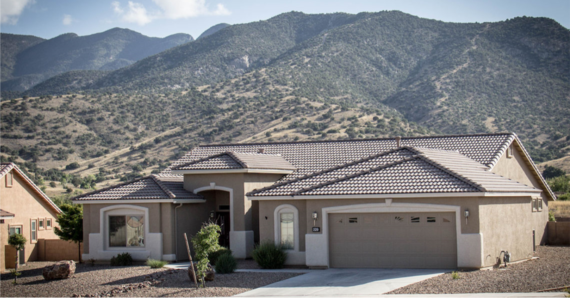 Discover the definition of stress free on-post living at Mountain Vista Communities. 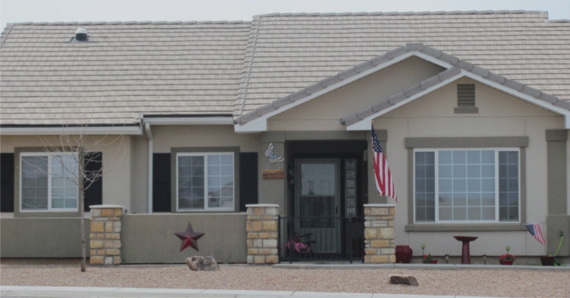 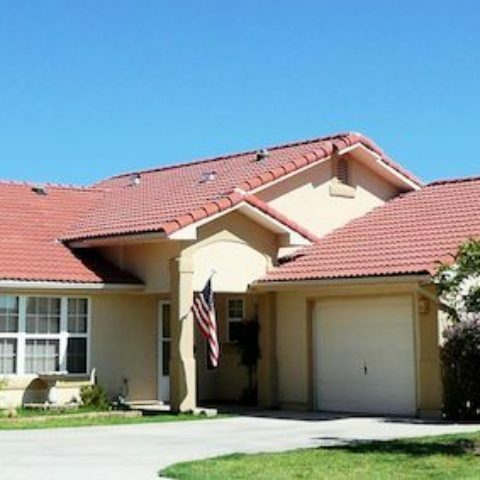 Beautiful homes for Active Duty Service Members and their families. 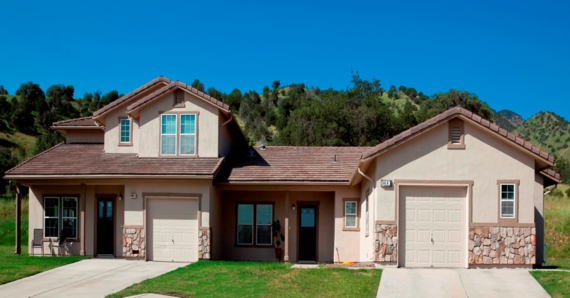 At Mountain Vista Communities we offer 3, 4 and 5 bedroom floor plans, with a mix of Duplex and Single Family homes. 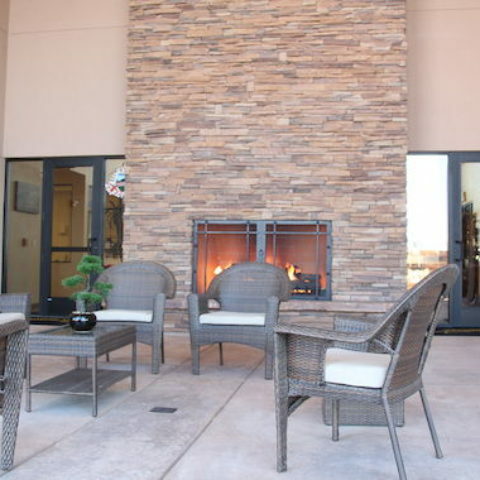 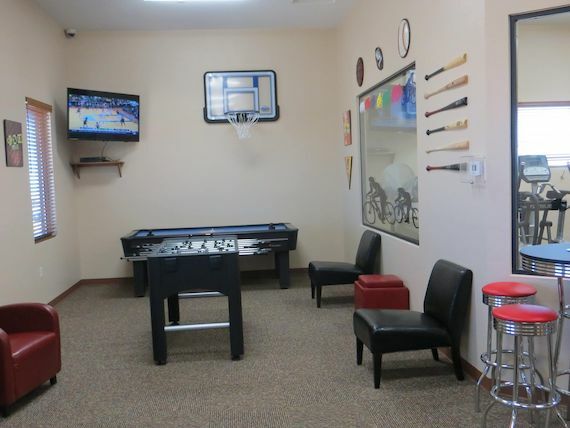 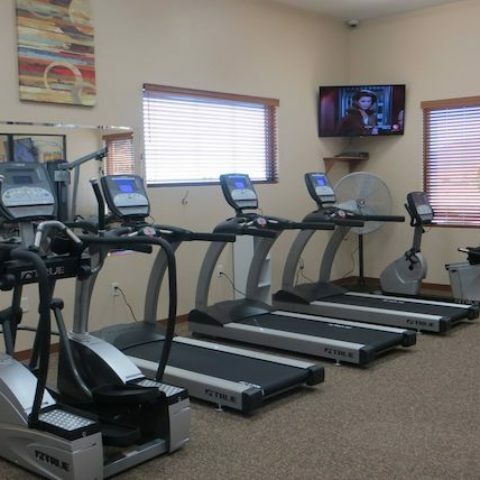 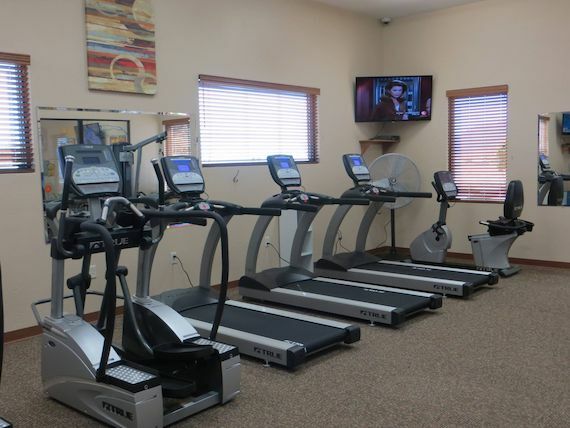 Your community features unmatched amenities. 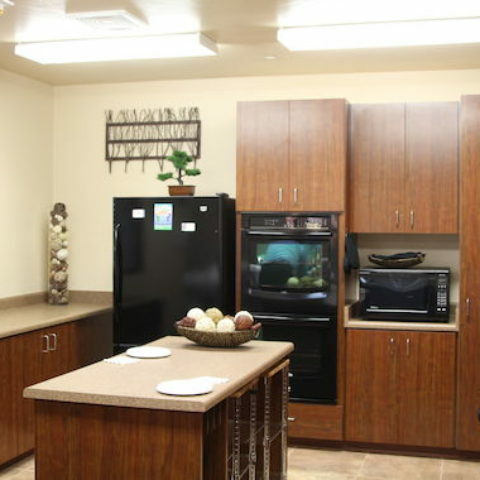 Enjoy stress free living with 24 hours maintenance. 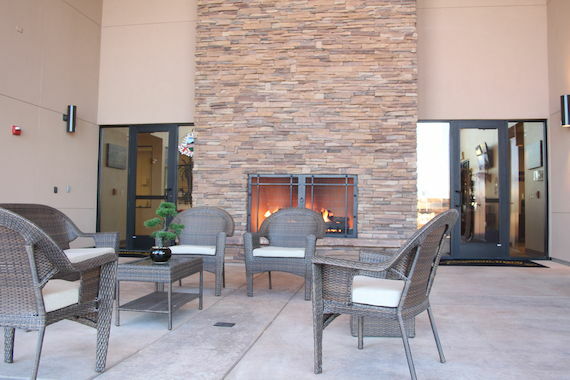 You don’t have to go far to enjoy a beautiful day in the sun. 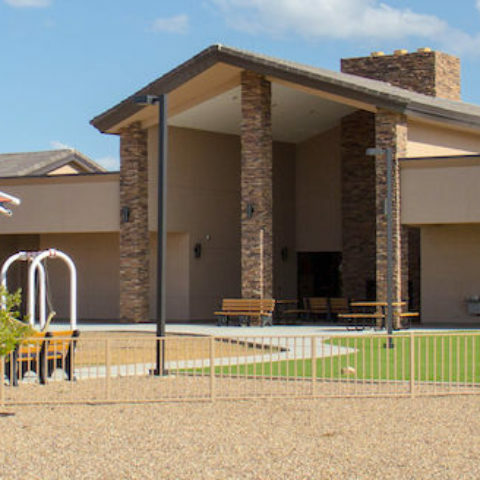 Head over to the 9 Hole Disc Golf Course and show off your skills. 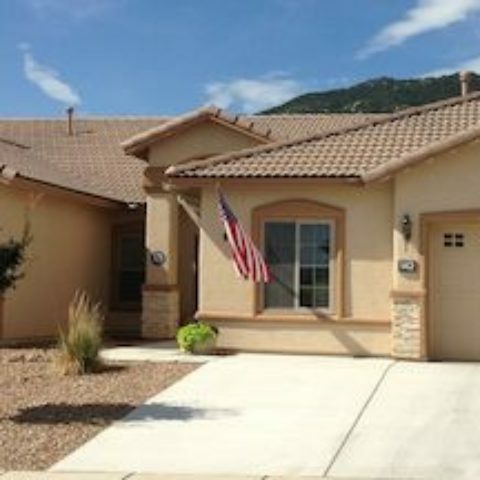 Welcome home to Mountain Vista Communities! 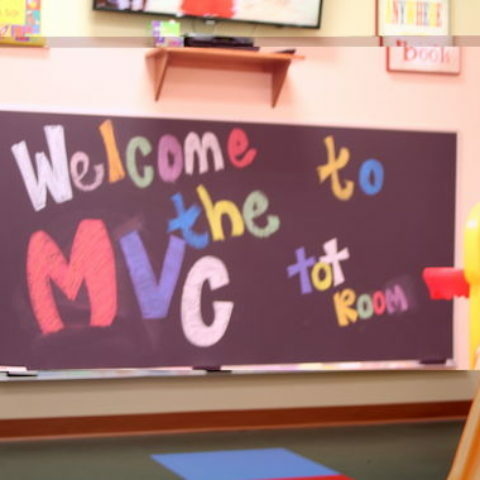 We Create Communities That Lift Lives. 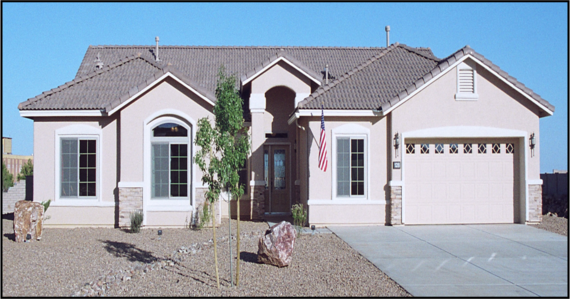 More than a home, we provide you peace of mind. 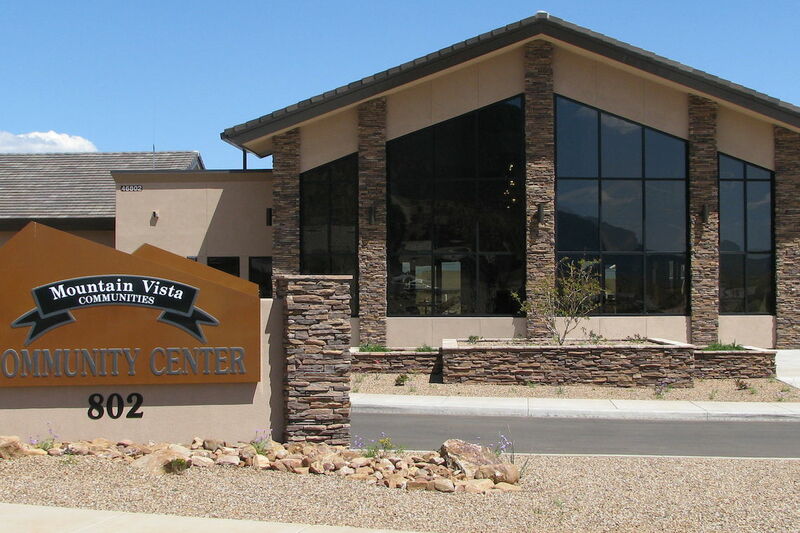 To tour our community or to learn more about our floor plans, contact Mountain Vista Communities today. 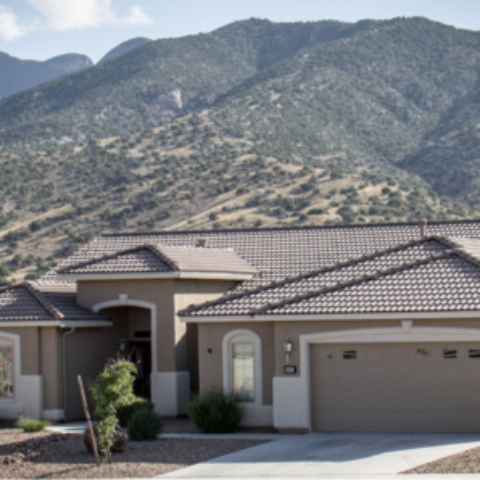 Beautiful Fort Huachuca has much to offer families, including a safe and secure environment in which to live, work and play. 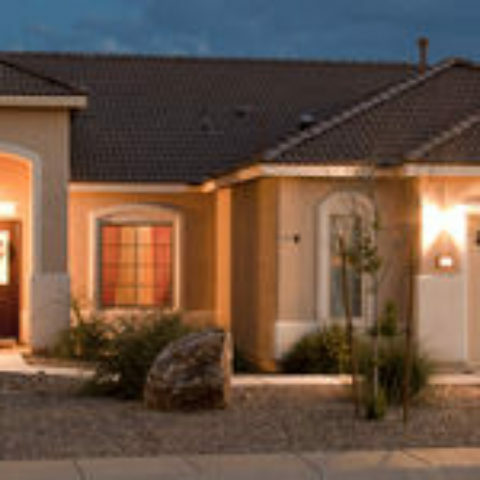 Mountain Vista Communities offers you 3, 4 and 5 bedroom homes. 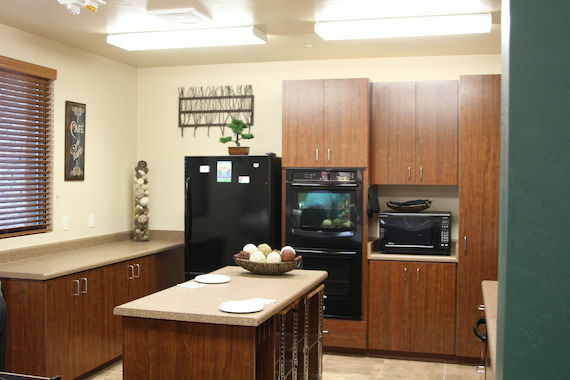 Experience great living right here today! 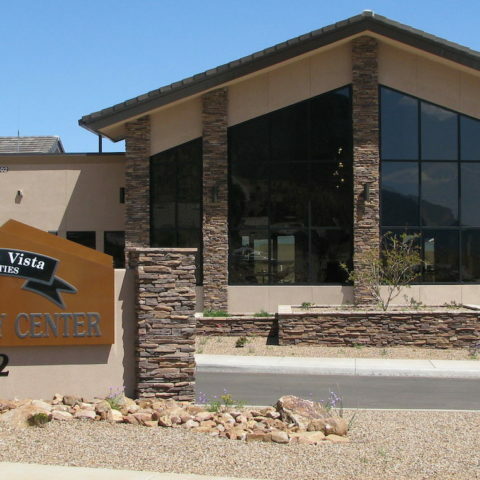 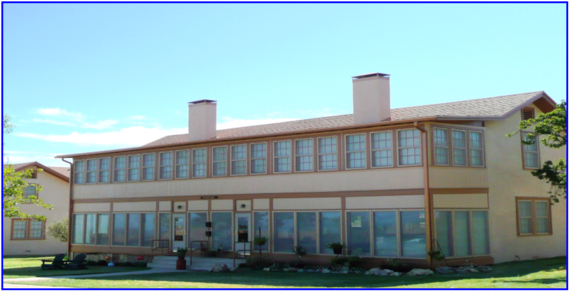 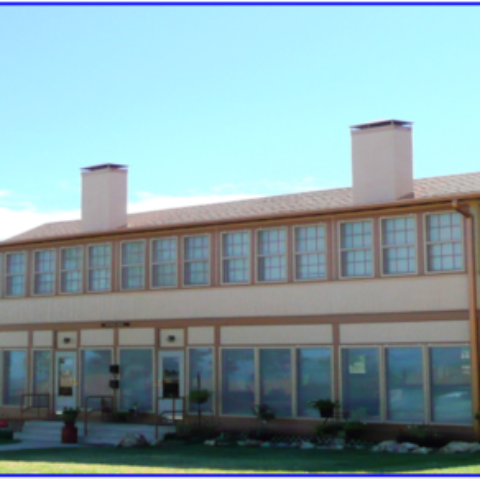 Thank you for your interest in Mountain Vista Communities at Fort Huachuca! 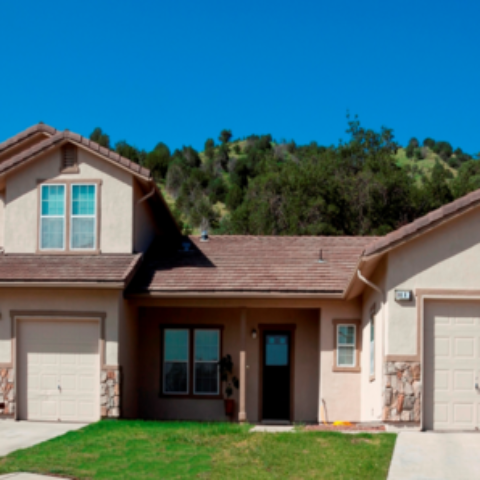 We look forward to welcoming you to your new home and want to make sure the application and leasing process is as convenient and efficient as possible. 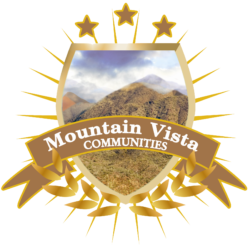 Thank you for making Mountain Vista Communities your home. 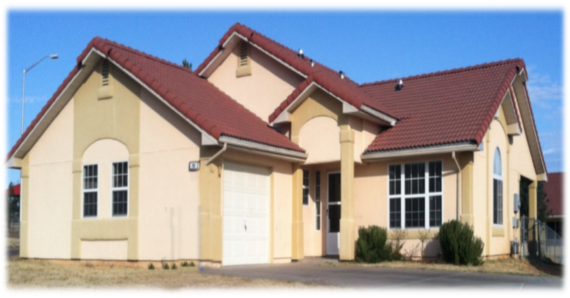 Here you will find links and contact information for the most commonly used services. 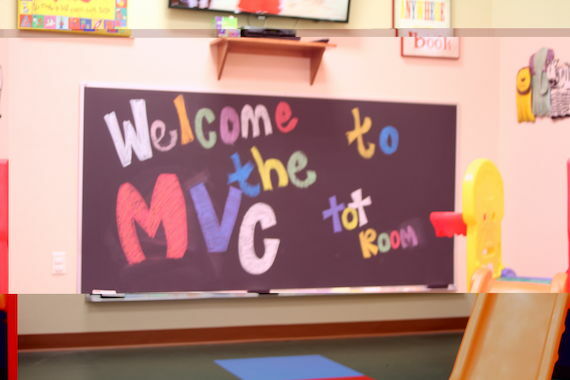 If you need any help, please reach out to our team. 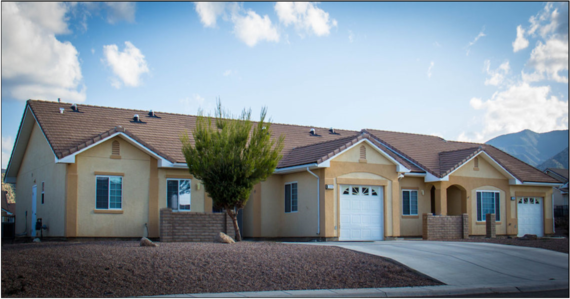 Residents can submit routine and emergency maintenance requests by contacting the Maintenance team. 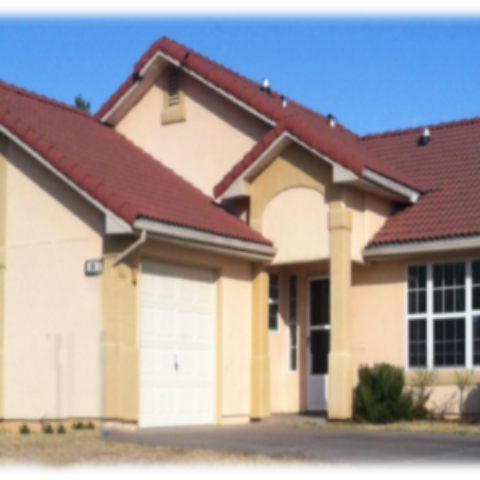 Maintenance Emergencies should be reported to the Maintenance team directly.